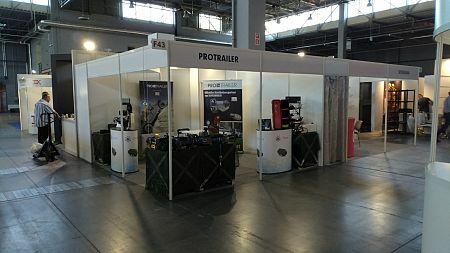 Our distributor in Poland, Protrailer company participated in the largest exhibition of fire equipment IFRE-EXPO, which was presented as a different fire and special equipment. 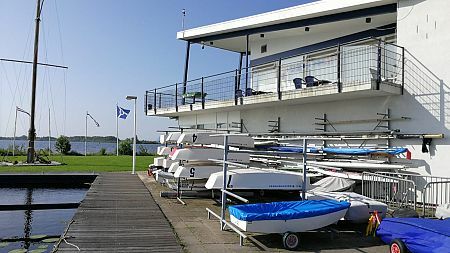 Certification at VBD Services B.V.
Autoterm company in cooperation with the distributor in the Netherlands - the company VBD Services B.V. June 6, 2018, held a technical training for our partners. Official distibutor company Veno Heating Systems and Autoterm carried out certification seminar for new service center partners and existing partners in Netherlands. 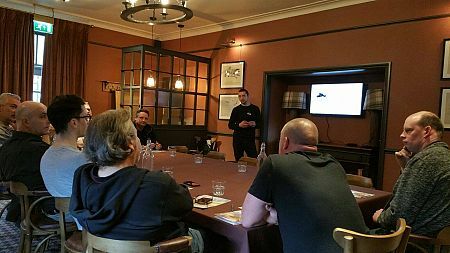 In close cooperation with our partners PF Jones, Planar heaters UK , Cool4U , Protrailer we conducted numerous seminars for training and certification of our service centers. 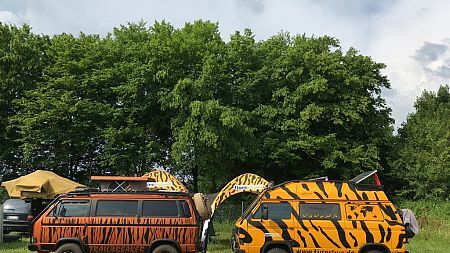 Company Tigerexped with Autoterm technical service support, will participate in one of the worlds largest cross-country exhibitions - ABENTEUER & ALLRAD 2018. 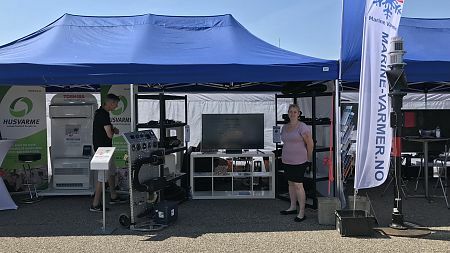 Our new partner, Marine Varmer participated at Kristiansand Båtmesse, the outdoor boat exhibition in Kristiansand guest harbour in Norway.